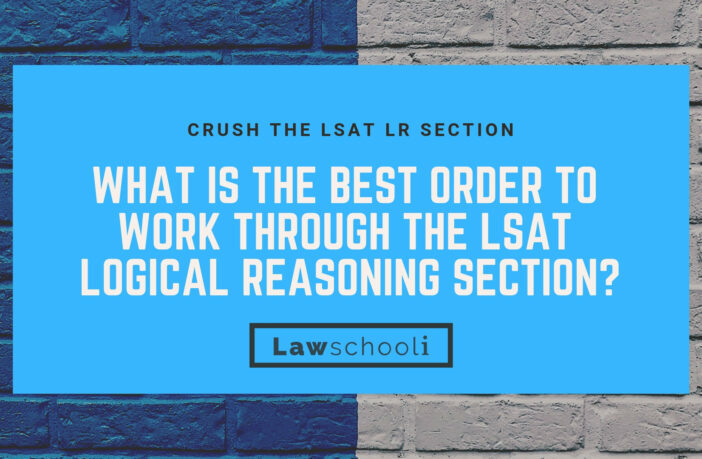 The logical reasoning section of the LSAT is super important because two of the four scored sections on the LSAT are always logical reasoning, meaning half your LSAT score comes from logical reasoning questions alone. Luckily, it is possible to make huge improvements to your score in the logical reasoning section. You can WILL make these huge improvements if you follow the advice here. The LSAT Logical Reasoning Bible is the best book to use to improve your LSAT Logical Reasoning Scores. 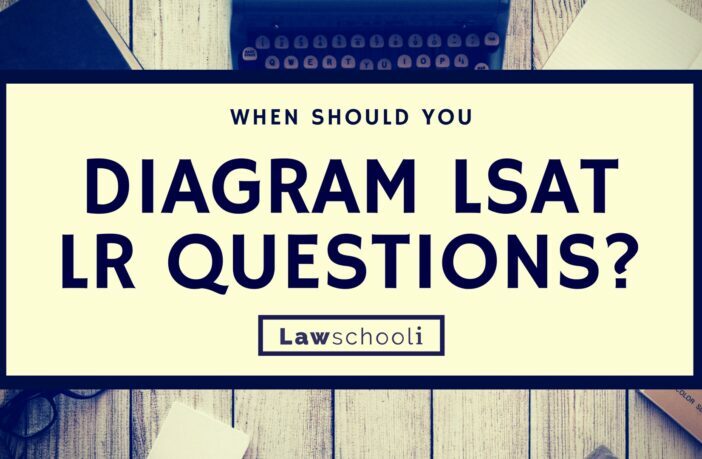 When Should You Diagram LSAT Logical Reasoning Questions? 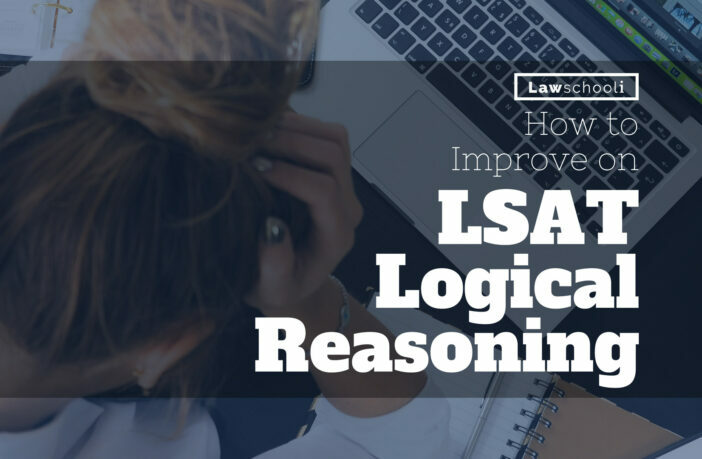 In this post, next in our series on logical reasoning basics, we cover the all-important topic of when you should diagram and when you shouldn’t on the LSAT logical reasoning section. Follow this advice to get a slight edge that may earn you extra points on test day. 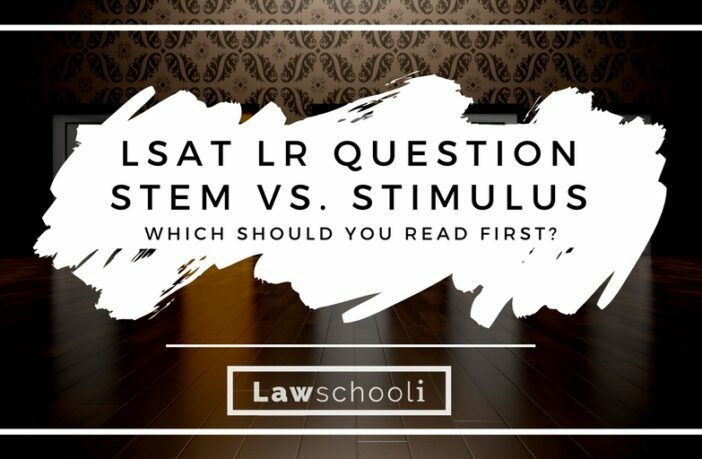 LSAT Logical Reasoning – Read The Stimulus or The Stem First? 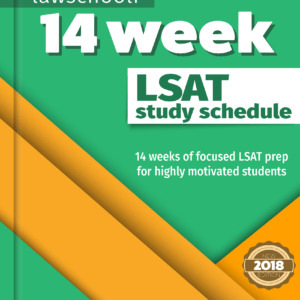 What is the best order to work on the Logical Reasoning section of the LSAT? 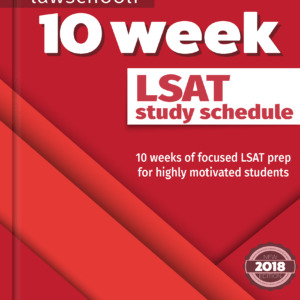 The LSAT Logical Reasoning questions start off easy, so you get a chance to warm up before you run into the difficult questions that always seem to appear after question 12 or so. I never felt that there was any benefit to be gained from jumping around the section. If anything, skipping around this section will hurt your bubbling accuracy. Just understand that the difficult questions appear in the second half of the section, and move through the first half with appropriate speed. 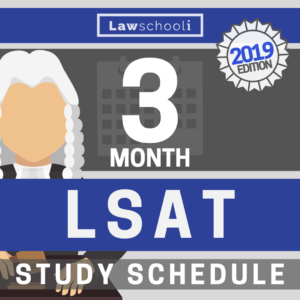 How much time do you spend on each LSAT logical reasoning question? 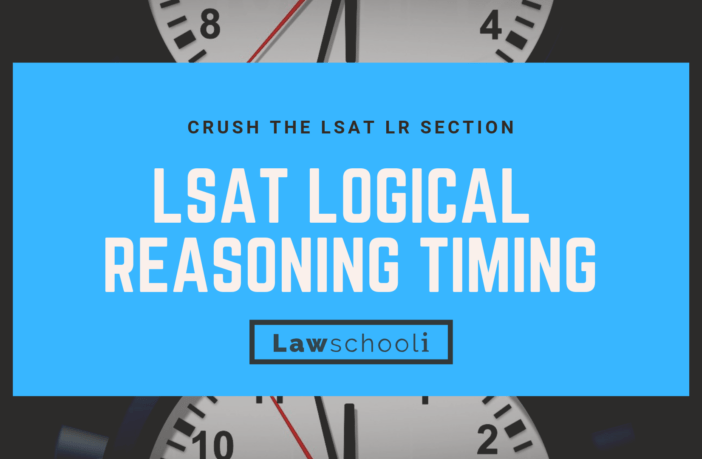 LR Timing: LSAT Logical Reasoning Time Per Question For the logical reasoning section of the LSAT, you’ve got about 1 minute and 25 seconds per question (assuming 25 questions / 35 minutes). This includes the time it takes to bubble in your question on the answer sheet, so you have to account for bubbling time.